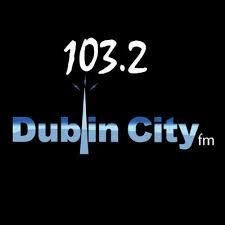 Pegasus is delighted to announce two new collaborations with 103.2 Dublin City FM. The two new shows – Crime Matters & The Writers’ Room are now on air. Crime Matters is an intriguing new series examining the seven deadly sins – and sinners – through the prism of real-life, modern Ireland. Crime Matters pulls back the curtain on Ireland’s criminal underbelly. Presenter John O’Keeffe will talk to those involved in all aspects of the criminal justice system in Ireland – academics, politicians, journalists and victims. From wrath to greed, envy to lust, the series Wille examine the true stories behind the Scissor Sisters, Graham Dwyer, the James Bolger killers and Fred & Rosemary West. John O’Keeffe is a Criminologist, Lecturer in Forensic Psychology & Criminal Law, Magistrate and a Broadcaster. The Writers’ Room, a new show presented by Jonathan Creasy, premiered on Wednesday, January 23. 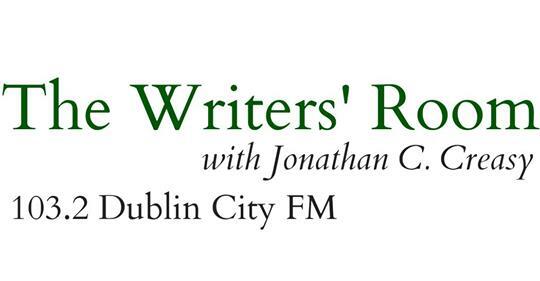 The Writers’ Room will be a weekly interview programme on 103.2 Dublin City FM.  The show is produced and presented by Dr. Jonathan C. Creasy for Pegasus Productions. Creasy is a writer, musician, broadcaster, and educator based in Dublin, Ireland. 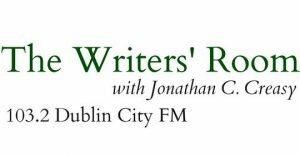 He is Editor-in-Chief and Publisher at New Dublin Press, a reporter for The History Show on RTÉ Radio 1, and an IRC Fellow in University College Dublin, where he lectures in English and Creative Writing. He holds a PhD in English Literature from Trinity College Dublin.